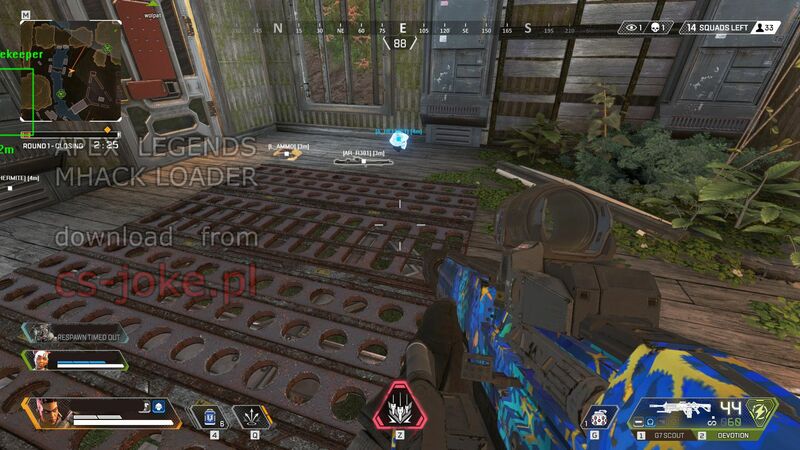 Poll: Apex Legends Hack - what do you think about it? - This poll is closed. Apex Legends aimbot is working perfectly on all alive enemies. Currently it's impossible to make this hack working on downed enemies, because of the hitboxes' offsets change, you have to aim those targets manually. Workaround is in progress. Also the Apex Legends hack aims directly into Mirage's decoys as it's impossible to tell if the model is legit or fake from the hack's point of view. Hardware spoofer ID has been fixed and is still working. Even if you get reported and banned you will NOT be banned permanently, because all hardware serial numbers are generated randomly every time at the start. Just create another Origin account and you are good to go. I have tested it several times during this Apex Legends hack development. None of my hardware has been banned. 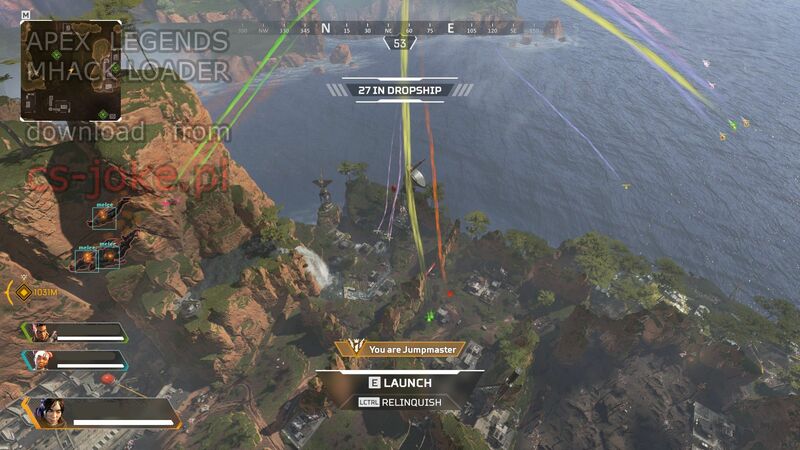 Please PM me if you find any Apex Legends glitches or Apex Legends exploits, I will try to add them into this hack. Virus detection: 0/59 - file clean!